"Live like a grownup, play like a child." Inflatable products are always fun whether you are young or old. They have a soft surface which helps to prevent getting injured during play. They offer fun especially in summer, or if you are lucky enough to live somewhere where it is always warm, then the whole year. There are a lot of different products that you can find in the offer of inflatable plays, slides are just one of them. 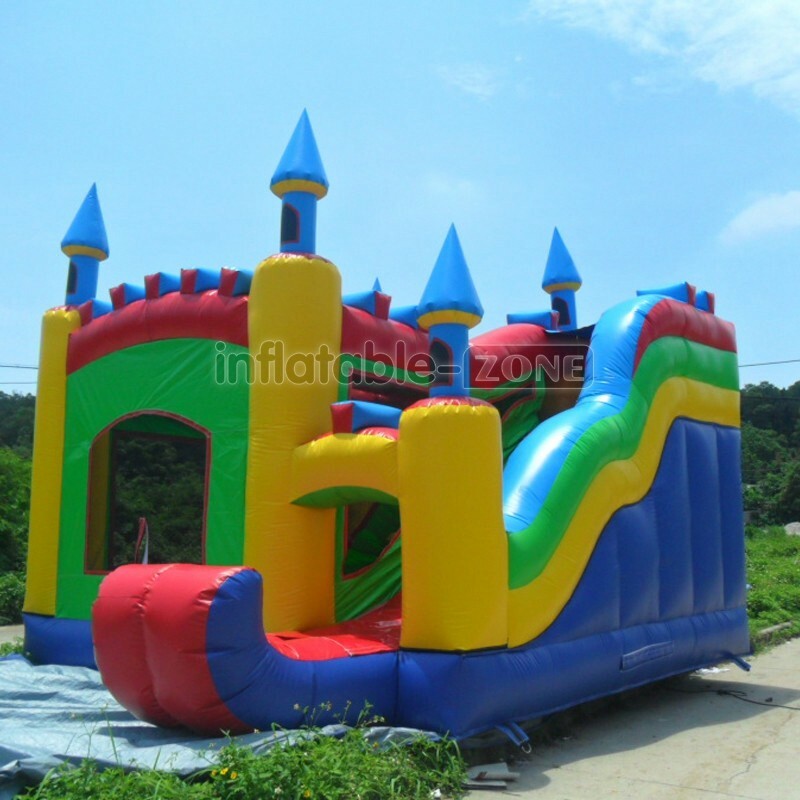 For a normal slide you will need something to slide down, for example a castle but by the slip and slide version you just need a flat surface, some water and the fun can begin. Maybe this is the simplest way to have fun with inflatable products and this might be also the most safe of all. Castles are popular amongst others at birthday parties. They are mainly for kids but not only; adults can try them too (considering the rules and weight limit of course). Jumping up and down, falling, then jumping again offers not only fun, but it also keeps you fit. 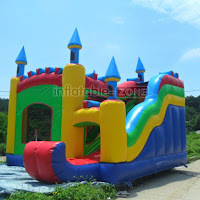 There is no need to go to the gym, when you just had fun in an inflatable castle. I remember that years ago a big green dragon appeared on the backyard of a neighbour’s house. They celebrated the birthday of a little girl. There were some kids music on and they had a great time playing around. 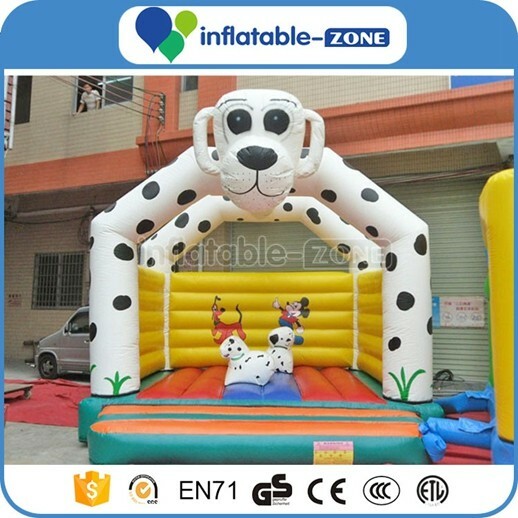 This PVC inflatable jumping castle on the picture has a cute Dalmatian design but there are many different kind of castles that you can find. 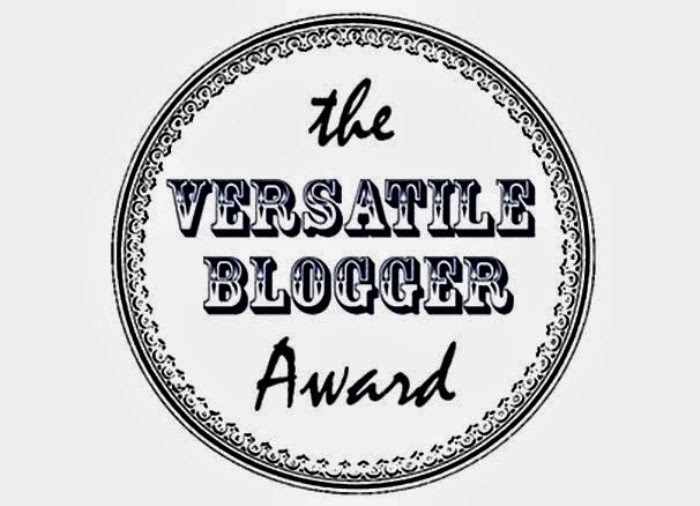 If we are talking about inflatable products, we just can’t leave inflatable bubble balls out. A big ball has a diameter of 70cm and is ideal for playing soccer. Find some inflatable bubble ball buy some fun plays or discover inflatable water slides for sale and share your experiences with me. Have you tried any inflatable play yet? Which would you be the most excited to try out in the near future? As always, please feel free to leave a comment below. Great post. 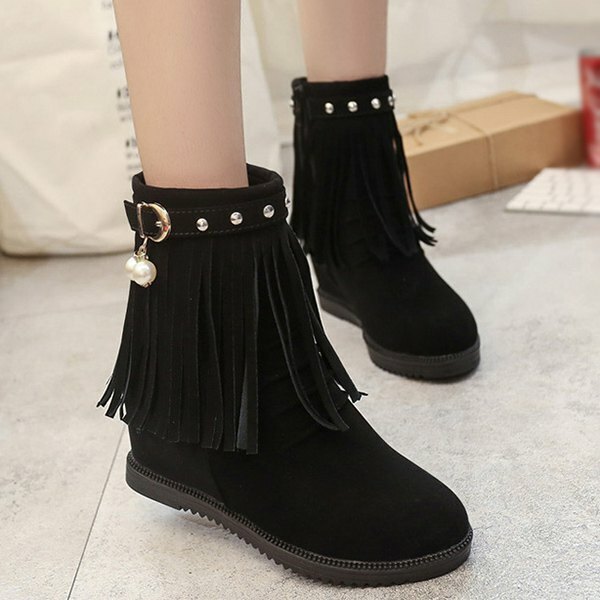 Look so fun.